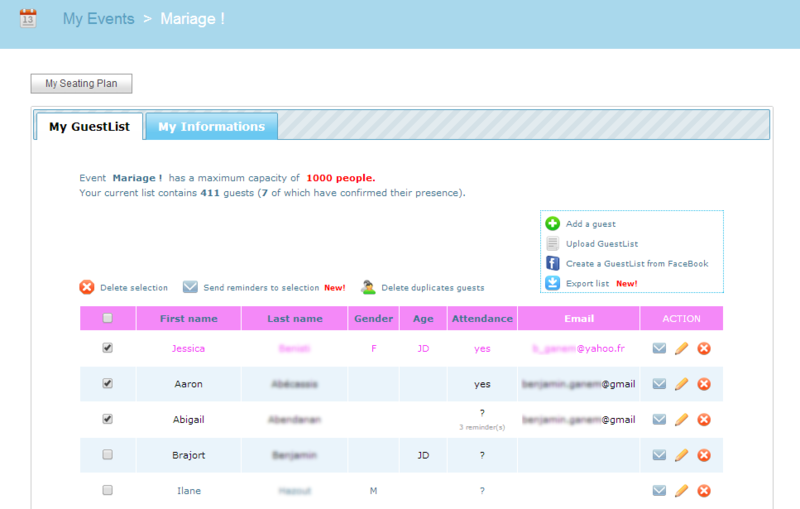 Create your guest list from a simple text file (.txt) or from friends of your Facebook account ! 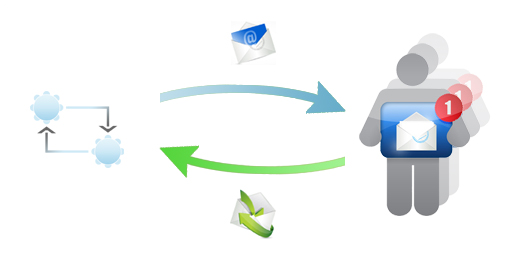 Send a reminder message to your guests from your list. 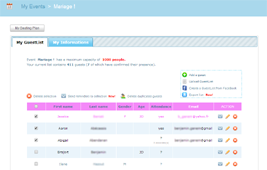 They will have the opportunity to respond via PlaceYourGuests and their presence is thus updated directly. 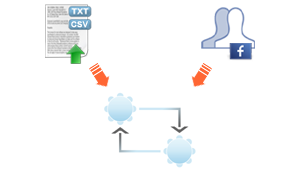 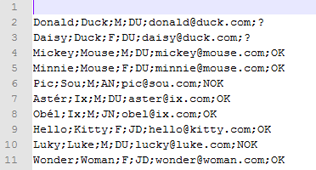 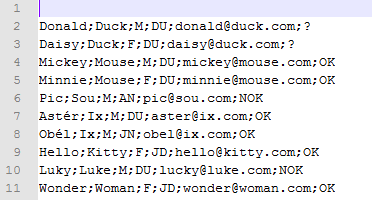 Easily export your guest list in CSV format, you can re-import list as such as guest list. Enjoy an intuitive interface that allows you to see every moment of the table plan as a whole or zoom in on each table for more details. 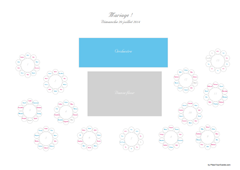 Get assistance for the placement of your guests. 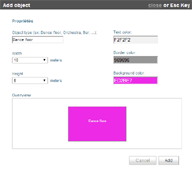 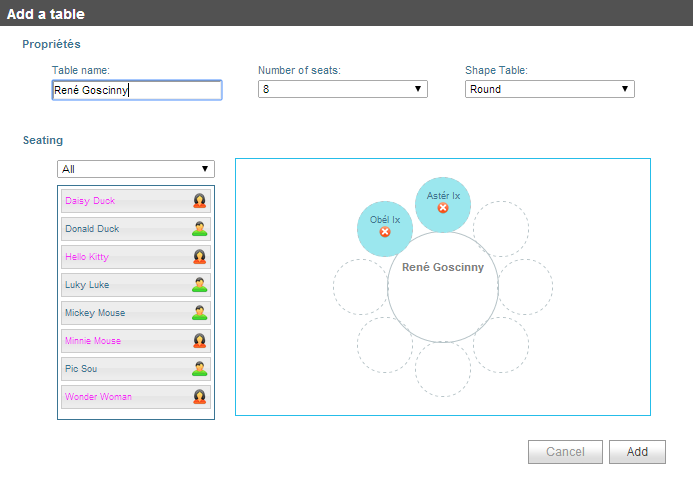 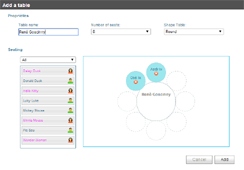 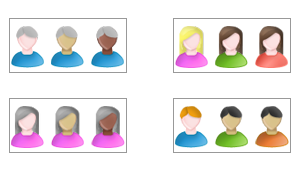 By Drag and Drop, place constraints proximity 'NEXT TO' / 'NOT NEXT TO' between two guests that you find useful and then automatically generate your seating plan !